Hey Star Wars fans! Walmart has debuted a brand new Solo: A Star Wars Story themed Funko Pop! 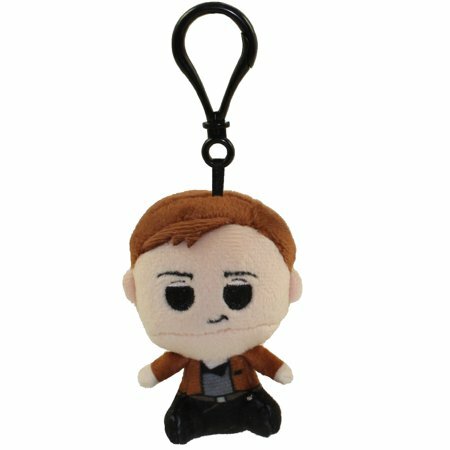 mystery mini plush toy clip of Han Solo! This plush toy clip costs $12 and shipping is free. As of this writing there’s only one of these plush toy clips left in stock so order soon. Mysterio Mini Plush by Funko LLC. This plush stuffed animal character key clip is brand new and comes straight from an opened blind bag. Collect all of the Funko Star Wars merchandise! !